At Howard, Leitner & Perlmutter Urologic Associates, we provide comprehensive care of all urologic conditions for both men and women. Using the latest techniques and evidence-based practices, we are committed to treating our patients with the highest quality of medical care. We also recognize the potential for technology to improve your healthcare. For example, we offer the latest in surgical techniques including Robotic Surgery and Laparoscopy. Unlike some practices, we do not employ physician assistants or nurse practitioners to treat you. You will always interact directly with a urologist at each office visit. 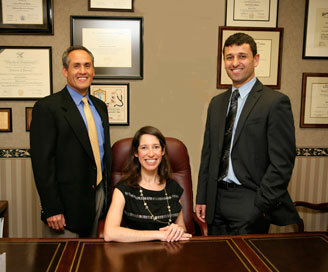 We are committed to being experts in urologic care. 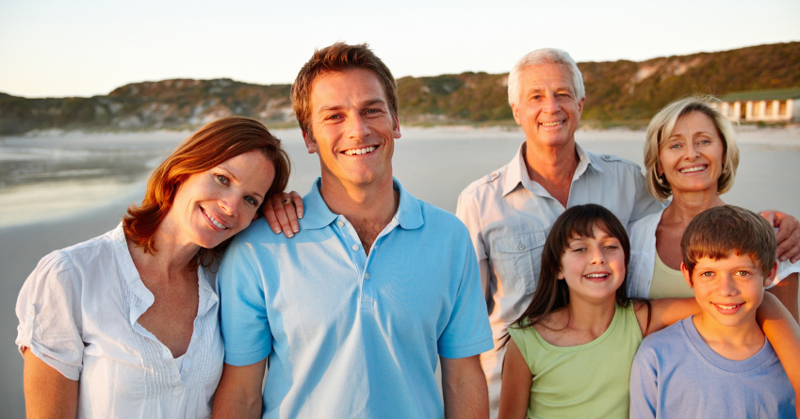 We are equally devoted to treating you as a person, not just your ailment. Using a patient-centered approach, we hope to make this process as comfortable as possible. We recognize that many urologic conditions can be quite distressing and you may not feel comfortable discussing it openly. Understanding this, we will do our best to put you at ease. We consider it an honor to be your urologist and will always strive to provide the highest quality of personal care in a professional and caring environment. New Brick Office is open! St. Barnabas Magazine for groundbreaking Robotic Surgery- first of its kind in New Jersey! Read the full article.